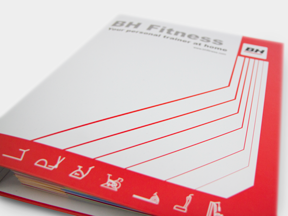 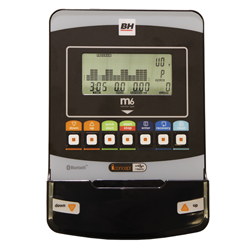 The BH Polaris series elevates performance with its elegant and inspiring design. 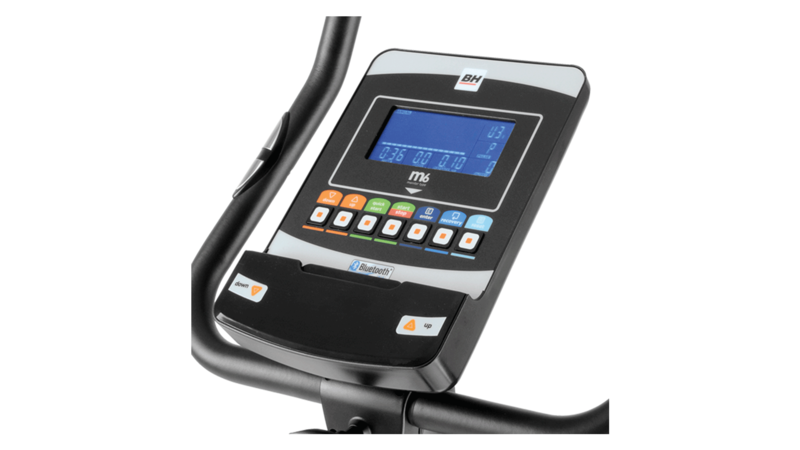 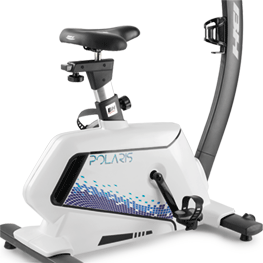 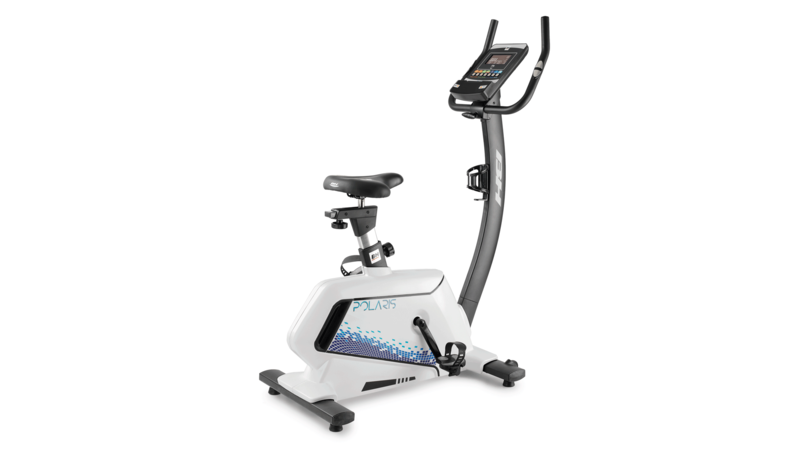 The i.Polaris bike is designed to offer extra comfort during workouts. 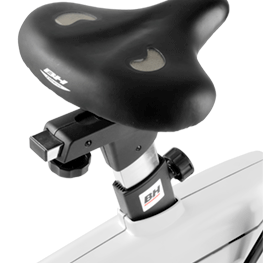 Adjust both saddle and handlebar to find your perfect position.